Are your closets overflowing with items you simply no longer have room to store? Is your basement filled with boxes that you can’t bear to throw away? At Will-Stor Poplar Level, we have a solution for eliminating unwanted clutter without having to part with the things you want to keep. 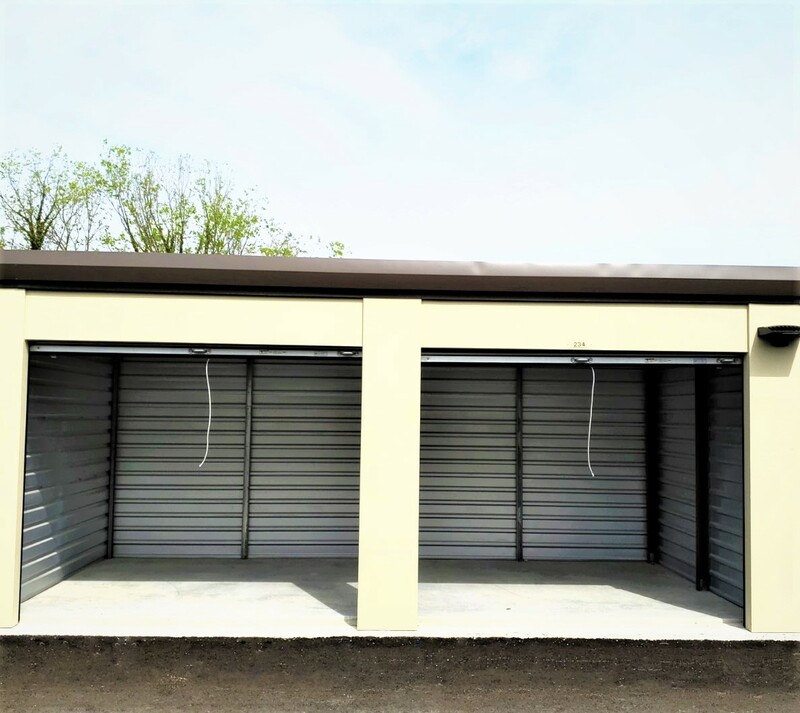 Our affordable self-storage center in Louisville, KY offers customers like you the opportunity to house excess belongings in a safe and secure environment. 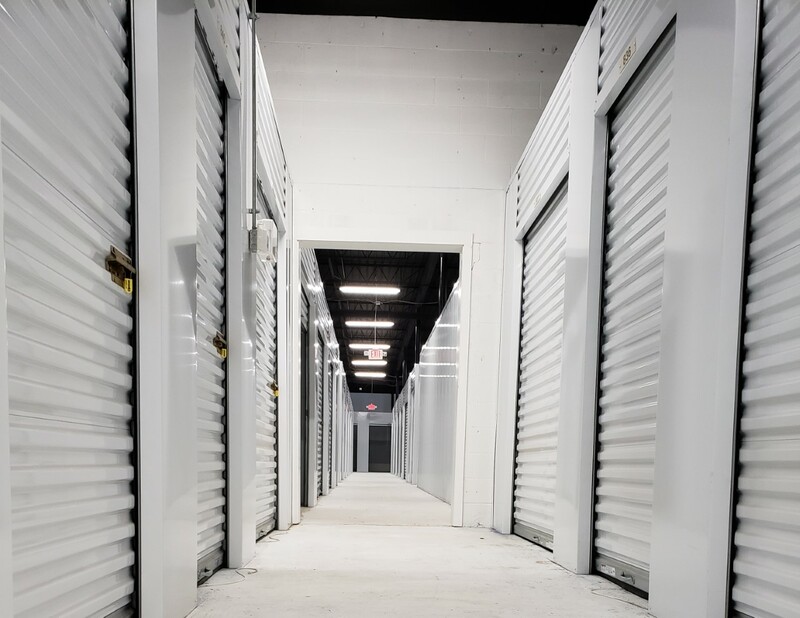 The benefit of using a self-storage center like ours is that you’ll have the ability to access your inventory whenever you choose. 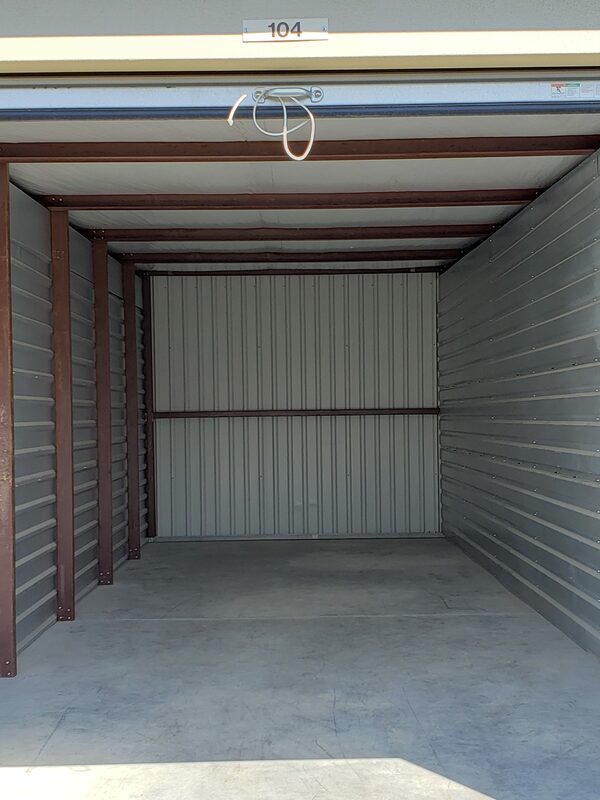 Whether you’re looking to store a few small items or need room for larger furniture pieces, Will-Stor on Poplar Level has a solution. 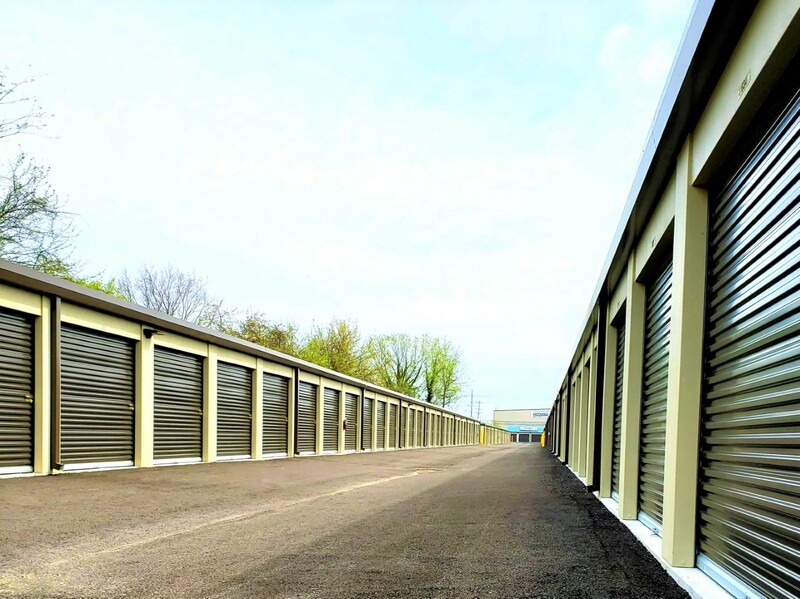 Our Louisville, KY facility offers storage units in a variety of sizes, and our flexible service contracts are designed for your ultimate convenience. 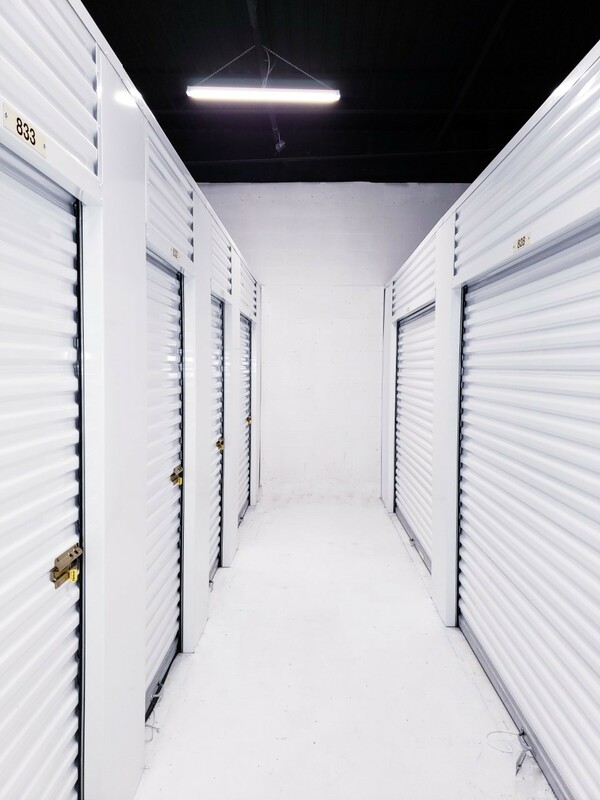 For more information or to take a tour of our self-storage center, call or visit Will-Stor on Poplar Level today.